Each year we challenge filmmakers from around the world to create an original and imaginative super short film of 90 seconds or under. 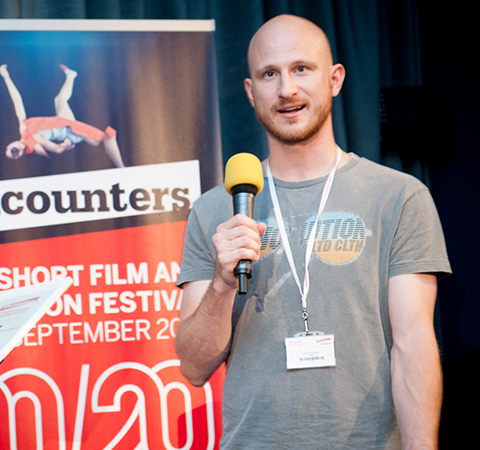 This year’s deadline for your super short submissions is just one and a half weeks away (Mon 6 July), so do send your films to us pronto if you think you can do it in 90 seconds! Last year’s DepicT! competition was dominated by UK filmmaker Daniel Chisholm, who took home two awards for his short film Nati, which follows a green-fingered 92 year old with an infectious joie de vivre. We’ve been catching up with Daniel every few months to hear what he’s been up to after his big win. From making another short film, to working on his first feature project, attending film festivals and more, you can hear what he’s been up to this far in our November, January, and April instalments. In Daniel’s latest update, he takes stock of the year so far and talks about the final stages of making his first feature film. The last few months have flown by – it’s been hectic working on the cut of my first feature, which is about farmers in Liguria, Italy. My film for DepicT! ’14 Nati, featured one of the farmers I’ve been filming over the last two years. I’ve now completed a second short using the footage I’ve been shooting, which I’ve submitted to this year’s Encounters Short Film and Animation Festival. I’ve also been working as a teacher and have just sent off lots of eager new film students into the wide world of filmmaking. After all this action, it’s now time for a little R&R – and where better to go than Italy! Back in Liguria, my girlfriend Anna (and long-time DP partner) managed to catch up with the charismatic star of Nati. 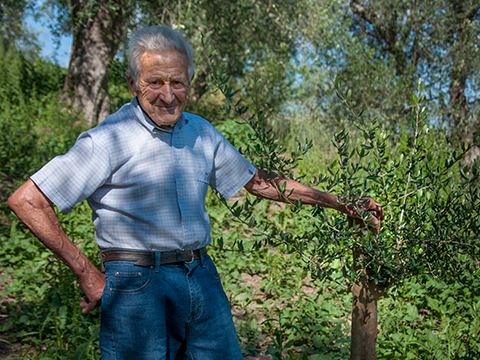 It’s been one year on since we filmed him and despite now being 92 years of age, Nati is still as sprightly and as active in his garden and around his olive trees as before. Speaking of olive trees: the tree Nati planted in the film has now sprouted, and is well on the way to becoming a full-sized, fruit-bearing beauty. 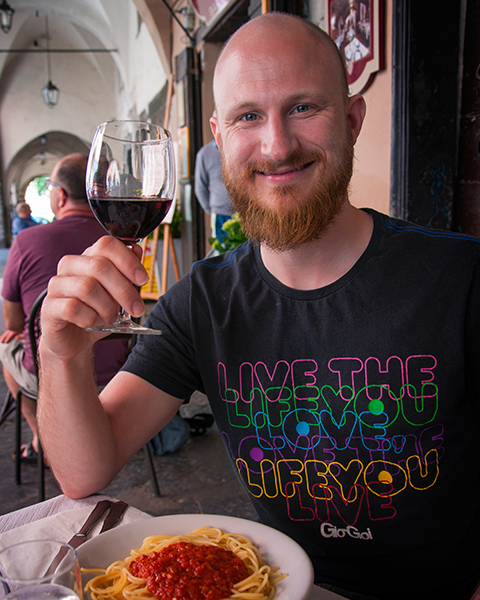 Other than visiting Nati though, I’ve left the camera at home this time and am simply enjoying the sun, the wonderful food and wine, and have been winding down a bit before I do a commercial project in London for an American construction company. I’m also hoping to start my NFTS course come Autumn, which is part of the talent development package I won at DepicT! last year. After that, I’ll be heading back to the cutting table to finally nail down the finer nuances of the feature film about Nati and his fellow farmers, and maybe I’ll make one last trip to Italy in late summer to film the grape harvest and capture a final few shots that the edit has thrown up. Come September, it will be time for DepicT! and Encounters again – and I can’t wait! It’s been a year since I was in Bristol, but the memory is still bright and I look forward to attending the festival again this year, watching lots of creative and inspiring shorts, meeting filmmakers, distributors and curators, and enjoying the vibrant city! Posted on 25 Jun 2015 at 3:36 pm.